Bloomfire connects people and knowledge so that your organization continuously improves. 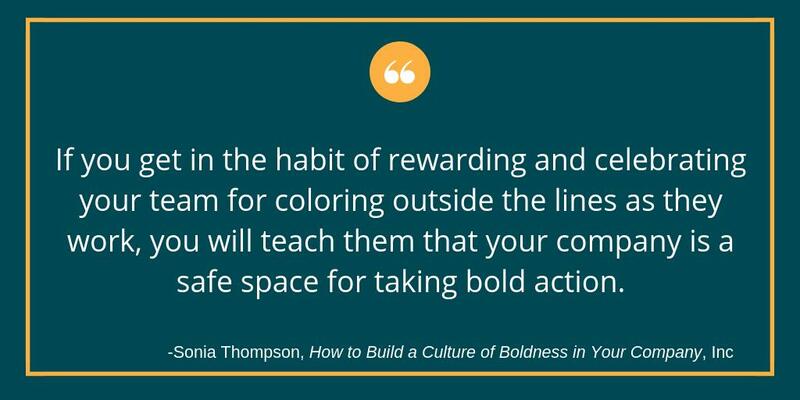 In a Bloomfire we find practical, informative content, right when we need it. Uncover tribal knowledge that was previously buried in email and hallway conversations. Create new videos and posts. Search and browse enduring content. Ask and answer important questions. Find and follow experts. Bloomfire -- Unlock knowledge. Why Nudge.ai? Reach out to the decision makers at Bloomfire with a personalized email - let them know that you found their recent news mention interesting. Nudge.ai’s relationship intelligence platform can help you find the right executive to reach out to at Bloomfire, such as Dana Youngren, Sr. Demand Generation Marketing Manager - Services, or Mark Hammer, Chief Executive Officer. Then get in touch and start a conversation. Executives can be difficult to reach, but every company has connectors who bring together people and ideas. At Bloomfire, people like Dana Youngren, and Mark Hammer are likely connectors. 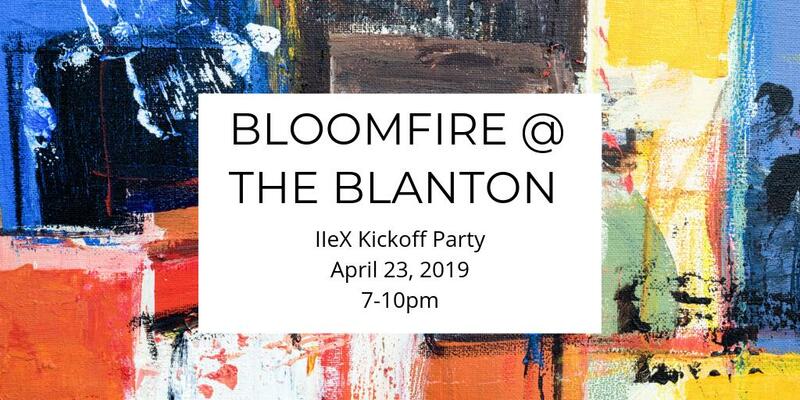 If you'll be at #IIeX in Austin next week, make sure to stop by the Bloomfire booth. We'd love to talk insights sharing strategies or even just share recommendations for our favorite taco and BBQ spots in town. 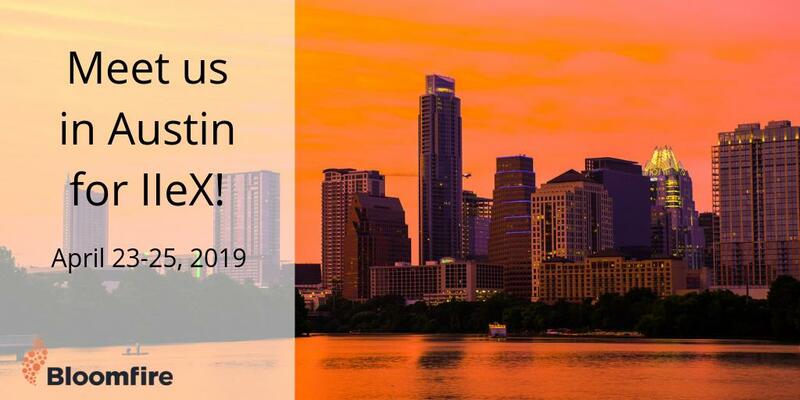 Heading to #IIeX North America in Austin? Kick off the conference in style and join us for Bloomfire @ the Blanton. Connect with other attendees, enjoy some free cocktails, and collaborate with @PetraBenach on an interactive art project. When Bloomfire is mentioned in the news, Nudge.ai often sees topics like Apps, and Online. If your conversation focuses on these topics, you’ll probably get Bloomfire’s attention. When Bloomfire is mentioned in the news, companies such as Bamboohr, Trello, and Beekeeper are often also mentioned. These companies can serve as customer examples. Who in your network can introduce you to Bloomfire? Nudge.ai finds the best pathway to reach contacts at this company.